Be Part of More than 50,000 Professional Traders Here! Forex VPS Hosting on the Go! After a successful setup of your MT4/EA Server on our Forex VPS, everything will run perfectly and smoothly even if your PC is turned off. We use only state-of-the-art equipment to ensure optimal forex trading performance. We use SSD for a quicker and more efficient storage. 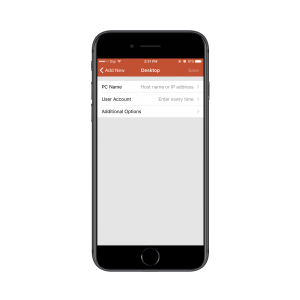 You have the option to create multiple user accounts, each with different login details. This is perfect for accommodating your varying growth needs. Trade comfortably without worrying about your Security. Our Forex VPS network comes with optimum security and encryption for a secure trading. Access your trading account anytime, anywhere! Our Forex VPS features multiple device access that allows login via phone, tablet, laptop, or PC. Suggested value, real usage depends on your Expert Advisor. You may run more MT4. Enjoy a fast and easy setup in just 30 seconds! Connect with our support team any time, even on midnights and public holidays. Avoid security issues, protect data integrity, eliminate server freeze-ups, and run the server at full performance all the time through our constant monitoring. Use less memory and tune servers to run at optimum performance on software, hardware, and driver level to speed up your Forex VPS and avoid downtimes. Questions? Grab Our Expert Consultation. Our VPS hardware is specifically designed for Forex trading. We make use of high-performance and low-timing RAM server. It is built for high-complexity calculations and low latency, so we can give you a powerful support and run your MT4/Robot a lot faster. For our Forex VPS Disk System, we use trusted SSD like that of Kingston, Samsung, and Crucial. Reliable and high performing, these disks allow faster performance and lets all VPS run more smoothly. Our services speak for themselves! You’ll pay exactly for what you get. No contract, setup, and other hidden fees! We strictly run under the code of transparency and offer no surprise charges. Looking for the most affordable VPS solution with high product quality? Then, you need not look further because we offer the most competitive pricing. Get the product you need in the quickest time possible. We boast fast delivery of quality service so you’ll have what you need anytime you want. We value speed, security, & reliability. Through them, we can provide excellent customer service and maintain 100% customer satisfaction! Set Up your Account in 3 Easy Steps! 1. 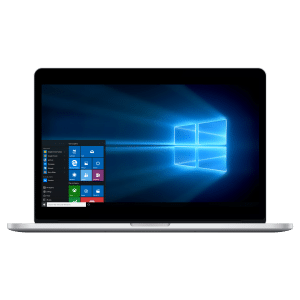 Search for “Remote Desktop Connection” in Window’s Search Bar. 2. Enter your login details. You’ll receive them via email after a successful signup. 3. Download the MT4 installer and follow the step-by-step installation process. Start trading! 1. 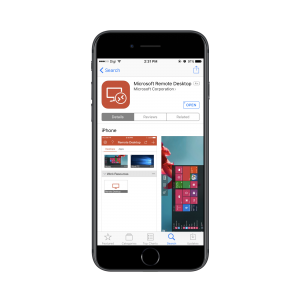 Download ‘Microsoft Remote Desktop’ at iOS or Android apps store. 2. Enter details that you’ll receive in an email after sign up. 3. You’re now connect to VPS, start trading anywhere, anytime! This is my first time having a dedicated server. VPS Malaysia has been a great help at managing my server. I don’t have to worry anything. If I need help, their 24/7 customer support is always there to assist. If you have issues with your previous dedicated server host, switch to VPS Malaysia. I did. And it was the best decision I have made so far. Their server is fast, with flexible plans. Plus, they don’t tie you down with contracts. The dedicated server I subscribed from VPS Malaysia is insanely fast. Every dedicated server plans offered give you 4 cores per server. And the best part? Premium dedicated server at an insanely affordable price. VPS Malaysia offers fast and reliable dedicated hosting with premium hardware. They are one of the leading hosting company in Malaysia. Their dedicated server is the best choice for entrepreneurs, like me. VPS Malaysia accepts PayPal, Credit and Debit Card (Visa/Master), Malaysia Online Banking, JomPAY and Manual Bank Transfer. Of course, whenever you deem best, you can upgrade to a higher plan. With just a single reboot, you can have your instant upgrade. Are there any contract or hidden fees? No. Our service doesn’t come with any contract or hidden fees. 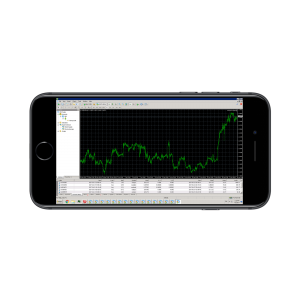 We don’t limit the number of MetaTrader run on the VPS. It will depend on your chosen VPS plan. You can run around 6 MetaTrader on 1 GB of RAM without having to run a backtest. To check the suggested MT details, hover to the memory information icon for every plan. What are the advantages of using Forex VPS Hosting in running a Forex EA? Can I connect from my smartphone? Yes. You can connect using any RDP software from the play store/ app store. Just search for “Remote Desktop”. You don’t need to be a techie to set up your VPS. We will do all the work for you. You just have to follow the instructions we’ll send you in your welcome email for the details on how to access your VPS. What is a Forex VPS Hosting? 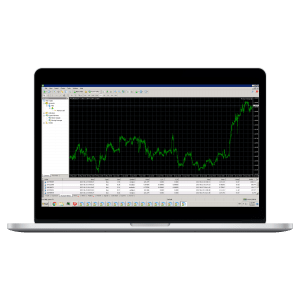 Our Forex VPS Hosting service allows Forex traders to operate and run automated algorithmic techniques, which includes MQL5 Signal, Copy Trade, Expert Advisors 24 hours per day and 7 days per week on a virtual machine. 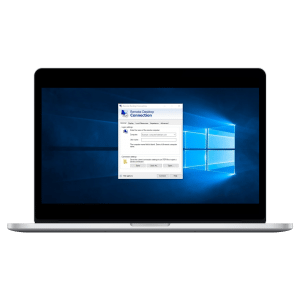 This helps you minimize system downtime due to connectivity and technology failures. Your virtual desktop will be hosted in our data center in Malaysia. Enjoy Risk-Free Forex VPS Service and 100% Satisfaction! 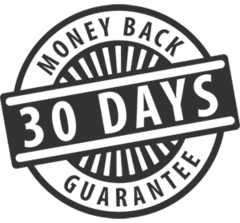 Experience our 30-day trial without any risk! If you’re unsatisfied with our service, you can have your money back! NO STRESS. NO HASSLE. Just contact our customer support. T&C apply.